The Cross-Party Group on Rare Diseases was established in mid-2013. To act as a channel of communications between the Scottish Parliament and families affected by rare diseases in Scotland. 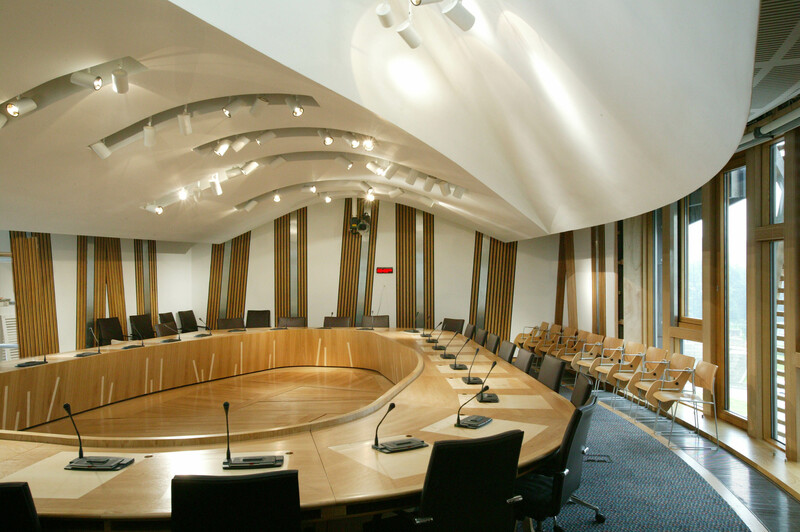 To act as a channel of communications between the Scottish Parliament and people and organisations working in rare disease research, treatment, care and prevention. To monitor the development and implementation of a Strategy for Rare Diseases in Scotland. To identify areas where inequalities exist in the provision of care and campaign for their improvement. To examine areas of policy or service provision relating to rare diseases in Scotland. Encouragingly, Richard Lyle MSP, who has sponsored our two parliamentary receptions held at Holyrood in 2012 and 2013 is also a member of the Cross-Party Group. Haemophilia Scotland is a member of the Cross-Party Group on Rare Diseases, which will ensure that the interests of those with a bleeding disorder, and their families, are kept firmly on the political agenda.